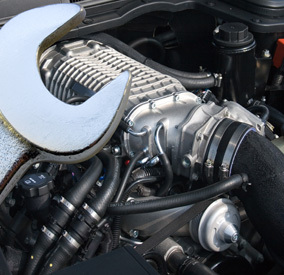 DiGennaro Service LLC Offers Medium & Heavy Duty Truck Repair and Services You Can Count On! 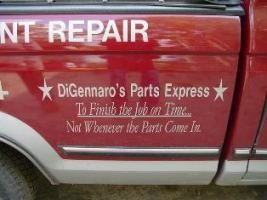 Since 1996, DiGennaro Service LLC has provided customer in the Bethany, CT 06524 area with comprehensive truck and equipment repair. 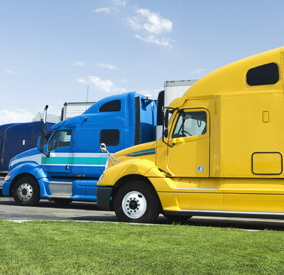 From federal Inspections to complete engine overhauls we use the latest in medium and heavy duty truck repair and maintenance technology to get you back on the road fast. 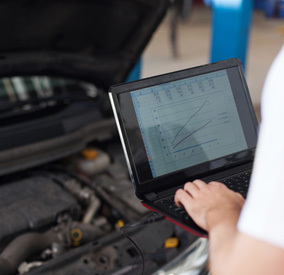 You'll be hard-pressed to find the same level of expertise that our expertly trained mechanics and service professionals provide! 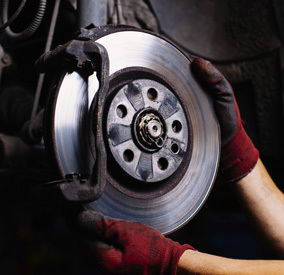 Our shop uses the latest in medium and heavy duty truck repair and maintenance technology. With Hunter computerized and balancing systems as well as a full line of Cummins parts, our expert truck technicians have everything you need to get you back on the road. For a high-performing vehicle, trust DiGennaro Service LLC with your medium and heavy duty truck or equipment. To learn more about the services we offer, please contact us by phone at 203-393-1524 or send us an email. We also invite you to learn more about our dedication to you, our valued customer. Click here for more information about the quality SNO-WAY products. 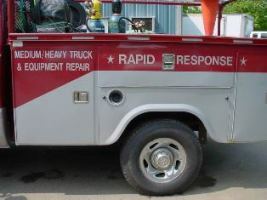 Great professional service for your truck, commercial vehicle, industrial equipment and diesel equipment.